Several Djiboutian ministers, including the Minister of Foreign Affairs and International Cooperation, Mr. Mahamoud Ali Youssouf, as well as the two ambassadors of the two countries posted respectively in Addis Ababa and Djibouti, attended the hearing granted on Thursday. 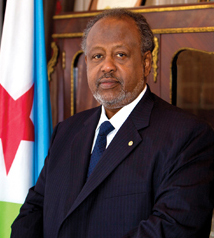 by the Djibouti President to the Ethiopian ministerial delegation. 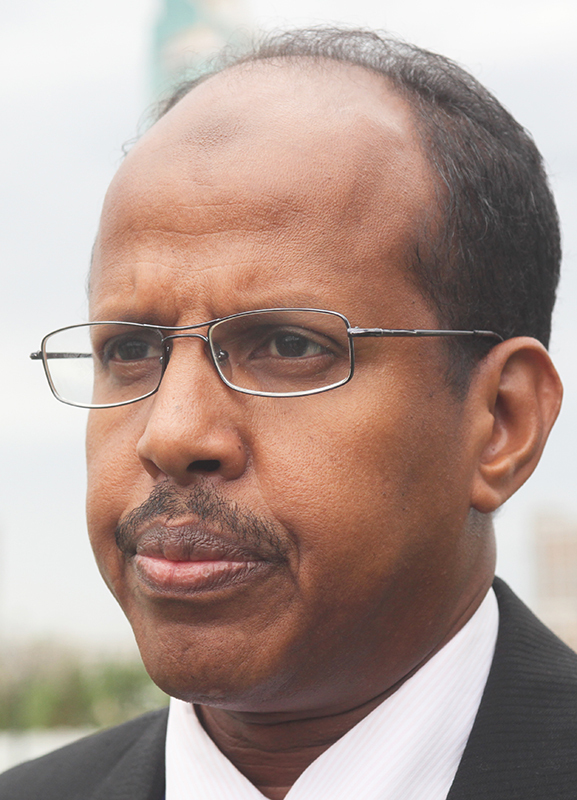 Recall that yesterday, at the opening of the 15th meeting of the Joint Commission, the Djibouti Minister of Foreign Affairs, Mr. Mahmoud Ali Youssouf, considered that the relations between Djibouti and Ethiopia were a showcase of integration. in the implementation of the African Union Agenda 2063. On this occasion, the Minister recalled the importance of peace and stability in the region to enable all countries to move forward towards common development and regional integration. 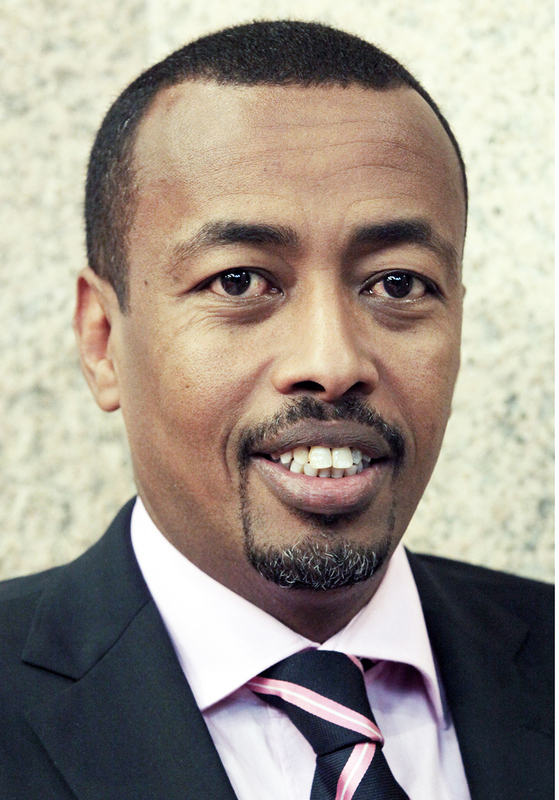 Ethiopian Minister of Foreign Affairs, Mr. Workneh Gebeyehu, said that the Ethiopian and Djiboutian peoples live in two countries closely linked by culture, religion, language, traditions and a common history. The official pledged to strengthen the overall cooperation between the two countries, saying that his country, Ethiopia, attached great importance to strengthening its multifaceted links with Djibouti. Mr. Workneh finally called for the need to intensify collective efforts to consolidate the nascent peace and stability in the region.